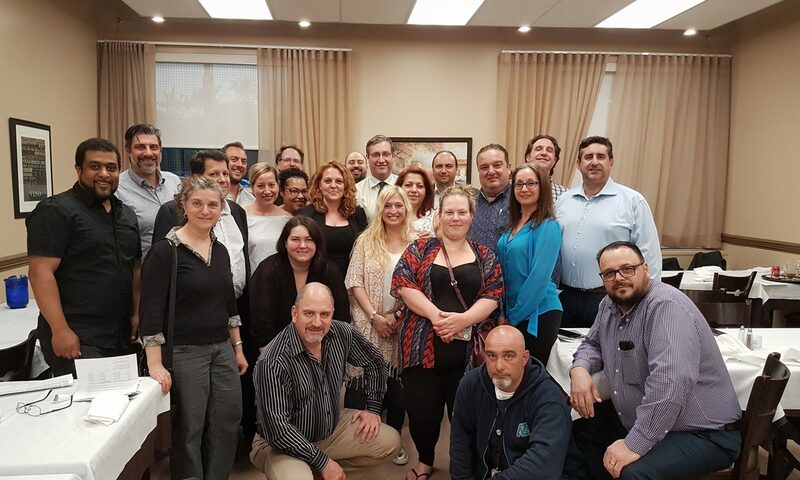 The EMSB Parents Committee (formerly Central Parents Committee) is a government-mandated body that represents all EMSB parents by informing the EMSB of parents’ needs, advising the EMSB, representing parents on EMSB committees & the Council of Commissioners, promoting parent participation and informing parents of relevant issues. The committee meets once a month. 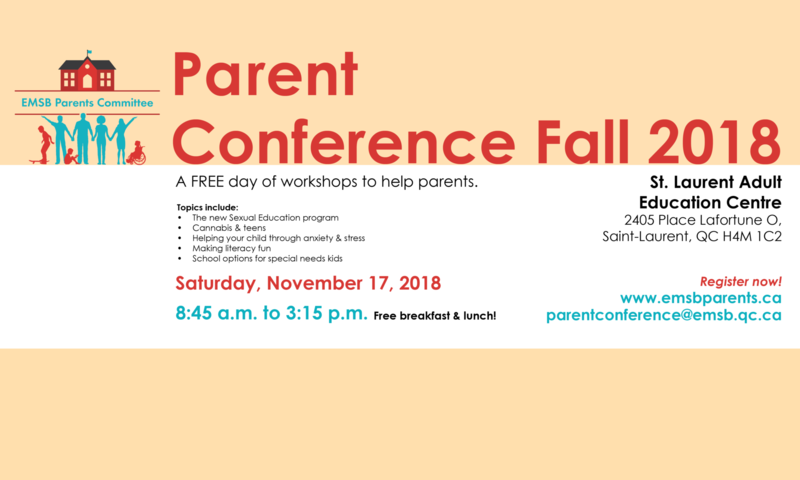 It began its Parent Conference in 2017, wanting to offer parents a free event at which they could educate themselves on a variety of topics relevant to parenting.